THANK YOU FARMER Miracle Age Repair Toner is so rich that I was at first hesitant to use it assuming that it will clog my pores. Luckily it didn’t happen and I can finally enjoy an amazing rich toner. It is perfect for my PM routine in the winter and adds so much moisture to my skin that I sometimes want to skip the sheet masking step. I tried using it solo in 7-skin method and it performed very well leaving my skin nourished for days after the experiment. Due to the lovely non-runny consistency and the incredible amount of active nourishing ingredients it can be used as a DIY emergency mask. Try applying it onto the thin cotton wipes or a pressed sheet mask and place it on the areas where it is necessary. After 20 minutes your skin will be transformed from dull to radiant with minimal effort. I do advise investing into some thin highly absorbent cotton pads for this purpose. I simply apply it onto my Pyunkang Yul cotton pads and use it as a patch treatment on the dry areas on my cheeks and on my neck. It does wonders to the skin on my neck by deeply hydrating and firming the skin in that area. Those specific cotton pads together with the TYF toner are a match made in heaven! Sorry for the side track, now back to the review. The toner itself is definitely an nourishing type thanks to it’s milky consistency. 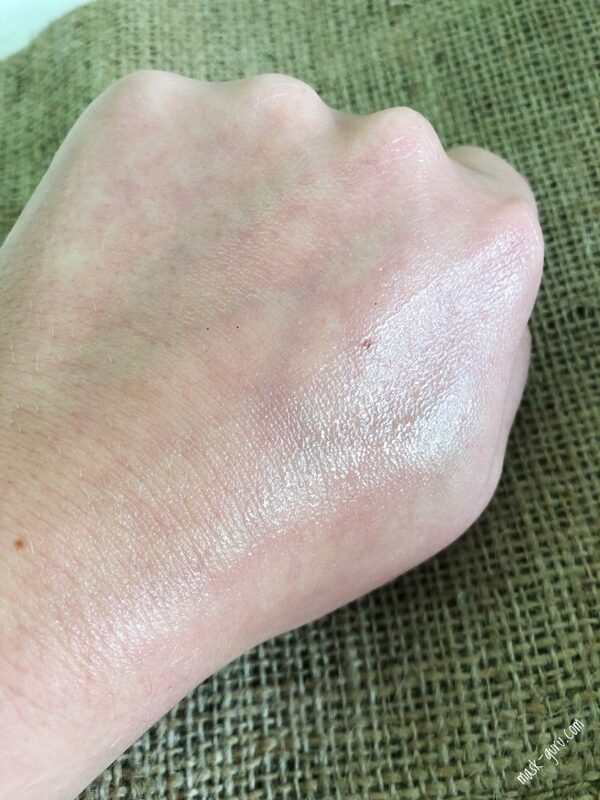 The color is an off-white hue and it feels slightly oily to touch. The scent of the toner reminds me of the mixture of peonies, roses and white flowers. Overall it has a very luxurious vibe to it from the packaging to the scent of this product. Miracle Age Repair Toner by TYF comes in a pump glass bottle with he lid that snaps on tight. There is no chance you will ever spill a drop of this beauty if it is knocked over by the accident. The bottle is quite heavy but lays nicely in hand. The color is so stunning too. Even though manufacturer recommends using it by first applying it onto the cotton pad and then running it over the surface of your skin, I disagree with it. In my opinion it is a waste of such a good product. I always proceed with the simple palm-tapping application and layer it in 2-3 layers at a time on a regular day or do the 7 skin method after using some stronger AHA/BHA treatments. My skin feels like it is instantly replenished. The absorption time between each layer is 2-3 minutes so use patience for the best results the next day. Since some of the ingredients may be harsh on a sensitive skin, please use it with caution in order to avoid irritations. For anyone else out the it is simply magnificent anti-aging product. It is never too late nor too early to start using the anti-aging skin care. THANK YOU FARMER Miracle Age Repair Toner is perfectly suitable for someone in their 20’s as well as past 50’s. I am highly recommending this one from the bottom of my heart.